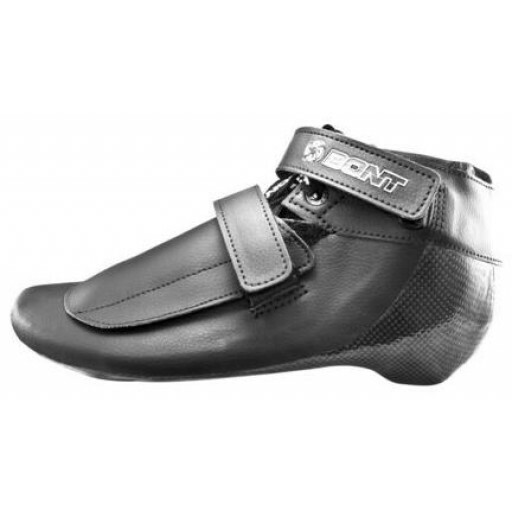 The Bont Patriot Sonic 2000 is Bonts entry level package. The tubes are made with a high quality aluminum extrusion. 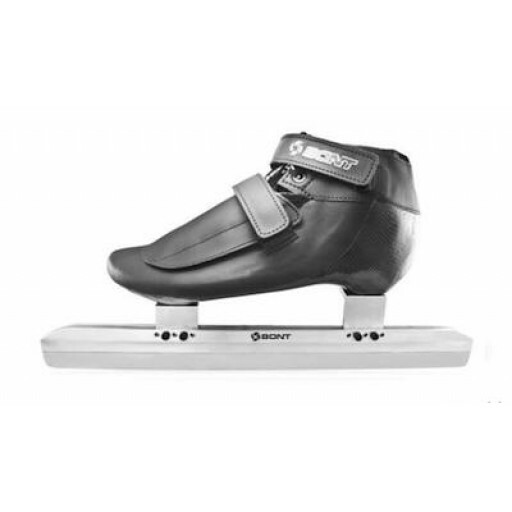 They are pre-bent so new skaters can start skating immediately without any knowledge of how to bend their blades. 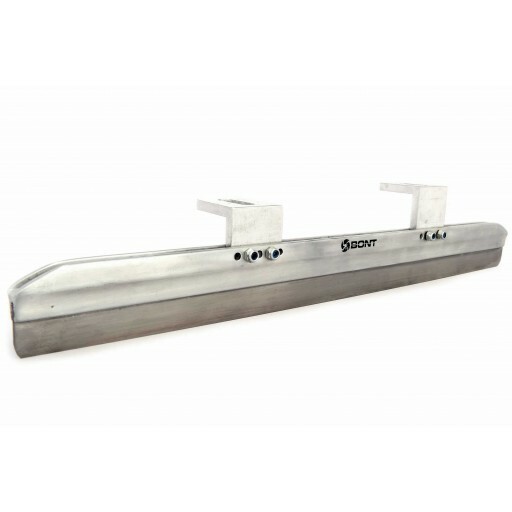 Lengths: 12", 14", 15", 16", 16.5", 17"